The defensive-minded midfielder has spent most of his career in the Football League, enjoying promotion to League One on two previous occasions with both Wycombe Wanderers and Gillingham. 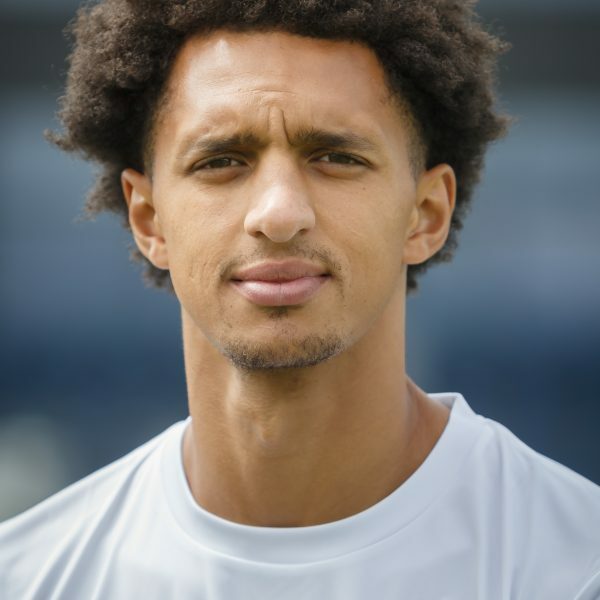 Montrose also spent time playing League football at Cheltenham Town, Chesterfield, Oxford United York City and Stockport County prior to his move to AFC Fylde at the beginning of last season. 6”2 Montrose soon became a fans favourite as he dominated the central midfield position throughout the season making an impressive 45 appearances. His form was noted, and Manager Dave Challinor has named him as this year’s club captain.